However… my recent lack of “attention span” has led me to pay a wee bit more attention to TV than usual and it occurred to me that although I’ve shared my interests and tastes in film and movies, I’ve never really shared any of my favorite TV shows with all of you… What? Really? How have I somehow neglected to do that over the years? My most recent TV fav? 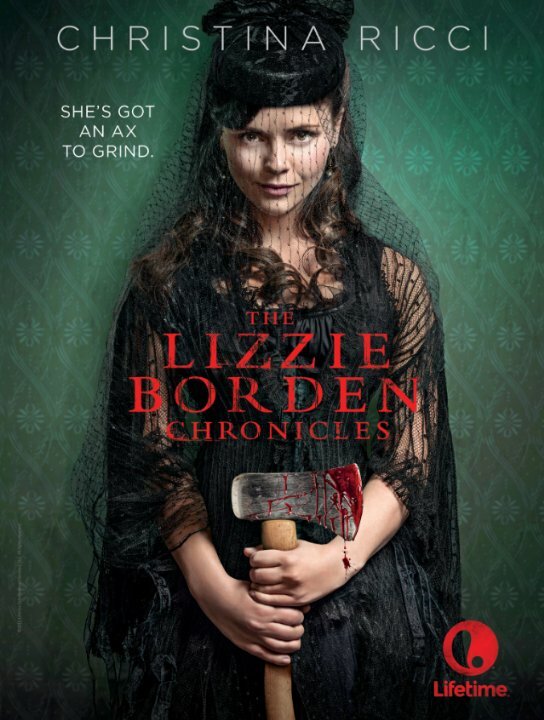 Well… that would be the surprisingly fun Lifetime TV series “The Lizzie Borden Chronicles”… as if this wacky lady would ever pass up a chance to watch a delightful period piece series with an adorable sociopathic axe murderess as our main heroine. 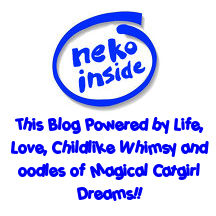 Oodles of fun… just let this goofy Catgirl tell you all about it.